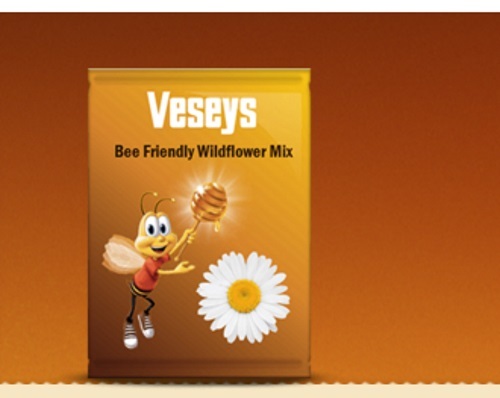 Honey Nut Cheerios have partnered with Veseys to bring awareness about the declining honey bee populations! They are offering a Free package of Bee Friendly Wildlflower seeds when you sign up for this campaign! Help them hit the goal of planting 35 million wildflowers across Canada! Enter for a chance to also win 1 of 5 $5000 wildflower garden makeovers and get free seeds from our partner Veseys. You should get our freebie in the mail in 4-6 weeks.